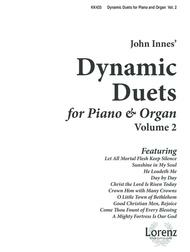 For Piano and Organ. Arranged by John Innes. Sacred. 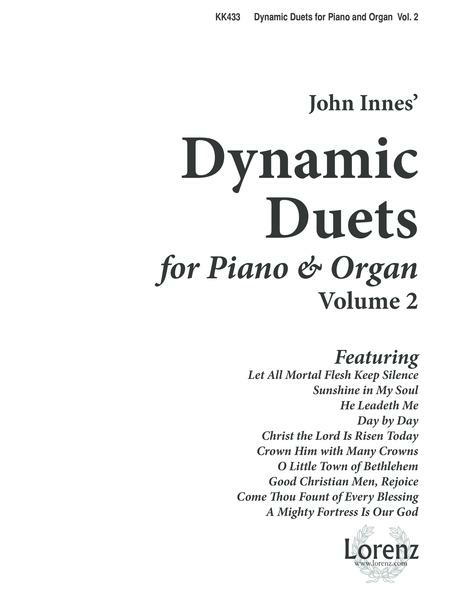 Church Organ and Piano Duet. Triune Music Inc #KK433. Published by Triune Music Inc (LX.KK433).